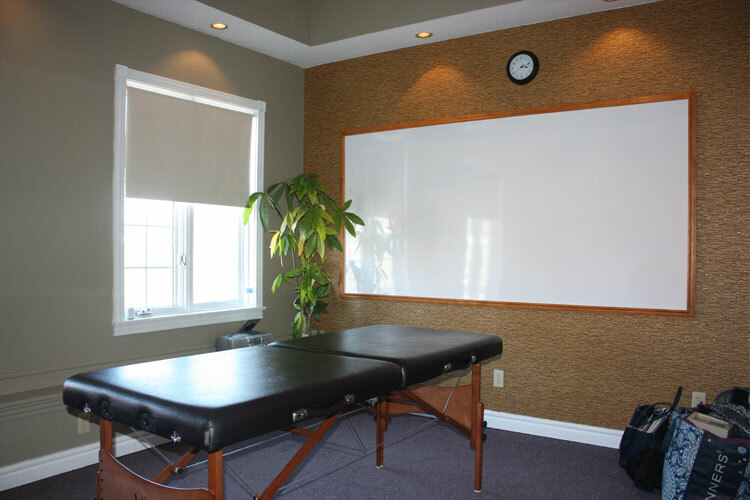 Are you a health practitioner or professional looking to rent a clinic-style room for treatments, or training? Give us a call. 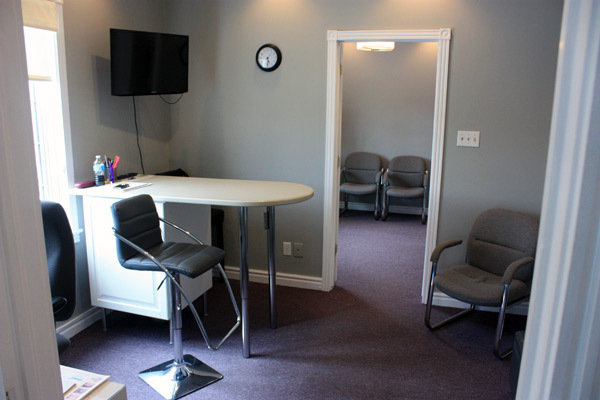 We have newly renovated rooms available for you to rent either parttime or fulltime, or on occasion.